Salon Salon in Corpus Christi began its journey to greatness in 1998. Since then, our team has been helping people in the coastal area achieve great looks for both the male and female guest. 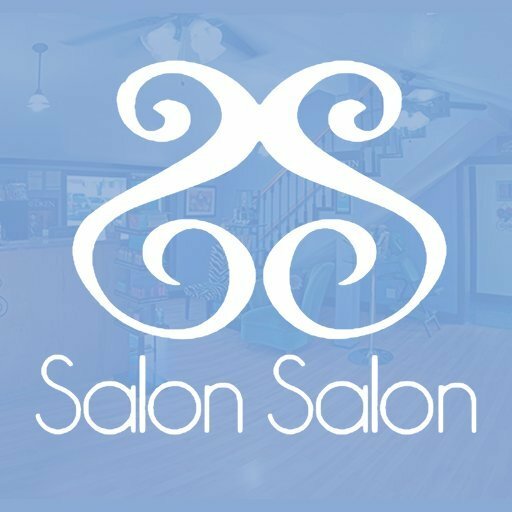 Salon Salon has a staff of seven very talented stylists, a gentle but firm massage therapist, and great support staff.